Sheffield Renewables 2016 Share offer was very successful, raising enough money for two new solar PV schemes. The first of which was successfully completed earlier this year at Lembas Wholefood wholesalers. A significant amount of work had been undertaken to develop the second scheme to the position that we were about to install the panels. Unfortunately due to circumstances outside of our control this scheme will not be able to be progressed at this point. The good news is that we are still in a position to take forward a second solar pv scheme and are currently actively looking for potential suitable sites and partners to quickly develop and deliver our 5th solar project. Are you a local Sheffield organisation or business which would be interested in partnering with us to install a community owned solar pv project on your site/roof? Be part of Sheffield’s community energy movement with any surplus money re-invested to support local sustainability. We are looking for organisations who own or have a long term lease (~20 years) on the buildings in which they operate and use large amounts of electricity during the daytime. 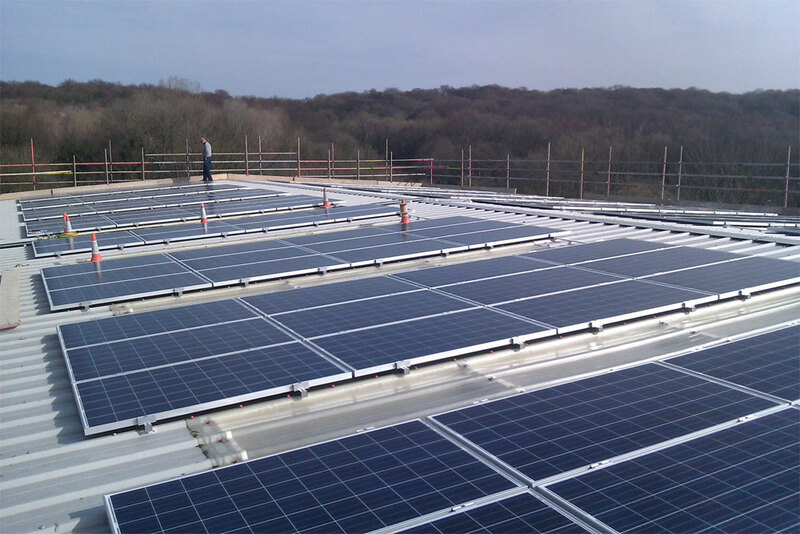 All of our solar pv projects are fully developed and managed by Sheffield Renewables who lead on aspects of both the installation and ongoing maintenance of the solar pv schemes. Please feel free to get in contact should you be interested in talking to us further about potential sites.